We even have clocks that make tea! 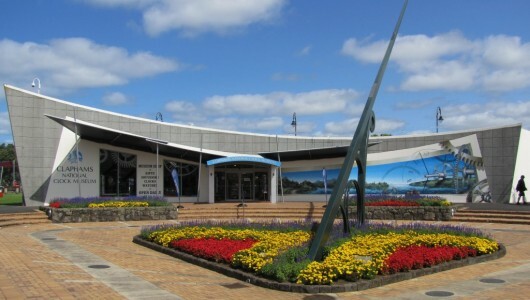 Very highly rated on TripAdvisor, Claphams Clock Museum has to be top of your list of things to do in Whangarei. 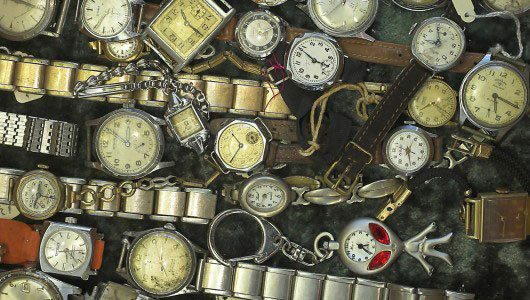 Take a walk through the history of time. 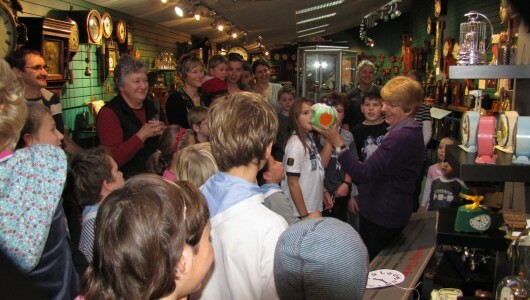 From ancient sun, sand and water clocks, to rare antique clocks, and wacky, zany, unbelievable clocks – there’s something to entertain everyone in one of the largest and most historically significant collection of clocks in the Southern Hemisphere. 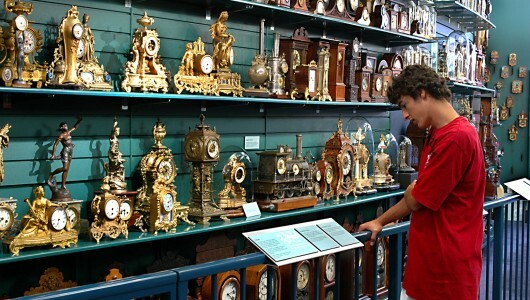 Now’s the time to explore time, so take a second, a minute, or even a few hours to visit Claphams National Clock Museum in Whangarei, and see Archie Clapham’s diverse and captivating collection of clocks and timepieces. 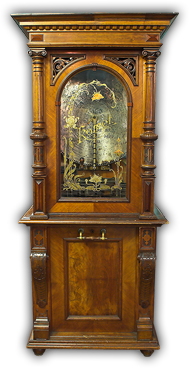 Polyphon, a coin operated disk – playing music box, made in Leipzig Germany by Weissbach and Co in 1890. Ornate, highly finished carved walnut case with the storage for music discs. The Komet is operated by mainspring and started by placing a coin in a slot resulting in disc revolving. The perforation on the disc strike combs at the back of the box and music is produced. Each disk measure approximately 60cm. The Komet used to entertain passengers on the paddle steamer “Wakatere” that sailed the Hauraki Gulf. The steamer was withdrawn form the service during the 1922’s and the Komet finally found its way to the Claphams collection in 1950’s. Every clock in the museum tells a story. 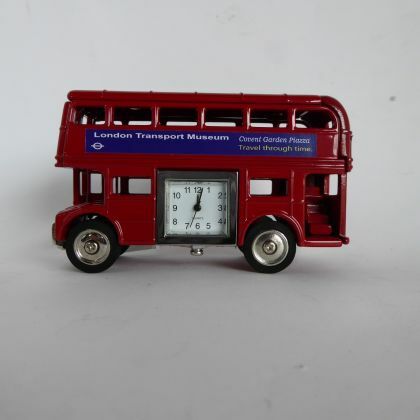 Discover each clock’s unique tale by taking a free guided tour of Claphams Clock Museum.